TONI MORRISON: THE PIECES I AM is director Timothy Greenfield-Sanders’ stunning and evocative portrait of the American Nobel laureate Toni Morrison, one of our greatest novelists. Following Morrison from her childhood to her work as a leading literary editor and through her influential career as a novelist, the film gives voice to Morrison herself, allowing her words and experience to provide a form of autobiography. With special appearances by Oprah Winfrey, Fran Leibowitz, Sonia Sanchez, Walter Mosely, and more, TONI MORRISON: THE PIECES I AM is a true accomplishment, a film that proves worthy of its legendary subject. 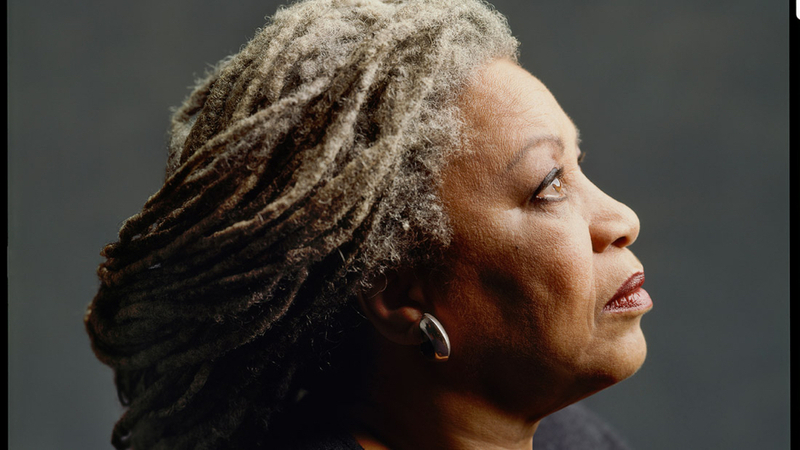 The Montclair Film Festival is proud to present TONI MORRISON: THE PIECES I AM as our 2019 Closing Film. Q&A with director Timothy Greenfield-Sanders follows the screening. This screening is co-presented by NJ Beer Co.